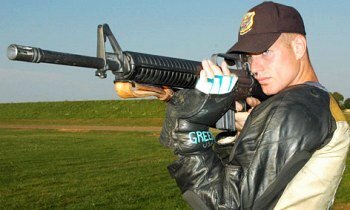 Share the post "Position Shooting: Standing and Trigger Control Technique"
The Western CMP Games, hosted at the Ben Avery range in Phoenix, Arizona, begin with a clinic on Saturday, 20 October, followed by two days of Garand, Springfield and Vintage Military Rifle Matches and conclude with an “as-issued” M1 Garand EIC Match on 23 October. 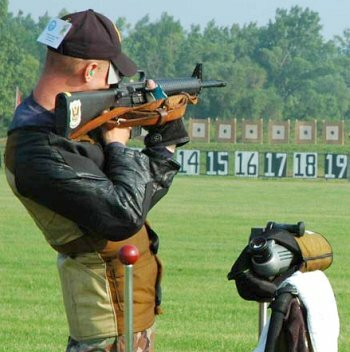 The Creedmoor Cup Matches begin on Wednesday, 24 October, with an advanced clinic. The Creedmoor Cup Matches include a Practice Match, an EIC Match, the 80-shot Creedmoor Cup Match and a team match. Both events feature special hospitality events and prize awards. To download the Match Program for the Western CMP Games-Creedmoor Cup Matches: CLICK HERE. Share the post "Western CMP Games and Creedmoor Cup Matches Commence Oct. 20"